Surprise Valentine’s Day Tango At Carmen’s! 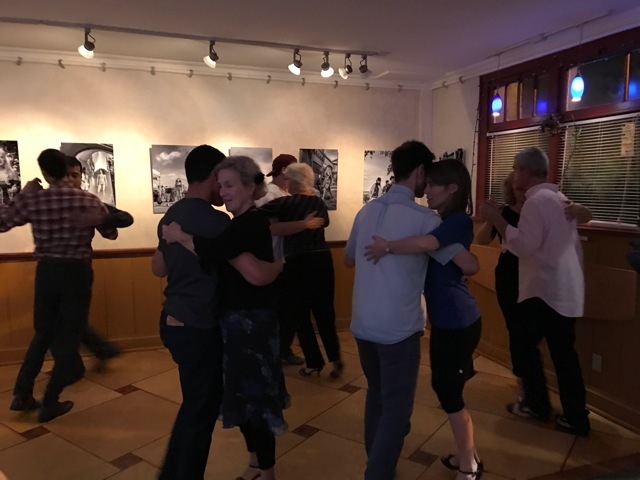 You are invited to a pop-up Valentine’s Milonga at Carmen’s Cafe! Bring your shoes and your sweetheart, or come by yourself and let’s give each other a big hug!